Collagen peptides are the latest ingredient option available for your custom protein bars at The Bar Shack! It comes in the form of a tasteless powder derived from pasture-raised cattle. Collagen aids in body recovery and tissue repair, and boosts protein levels of bars when added as an ingredient option. A powdered form of complete protein derived from the bone, skin, and cartridge of pasture-raised cattle. 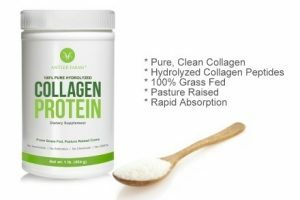 Collagen protein contains 18 amino acids in total and is notably high in glycine, proline, arginine, and hydroxyproline. What Form of Collagen is it? Hydrolyzed peptides in powder form derived from US grass-fed cows. This form is extremely easy for the body to absorb, with studies showing rates of upwards of 90% compared to only around 20% from food sources. It is virtually tasteless and therefore will not have an impact on the flavor our your bar. 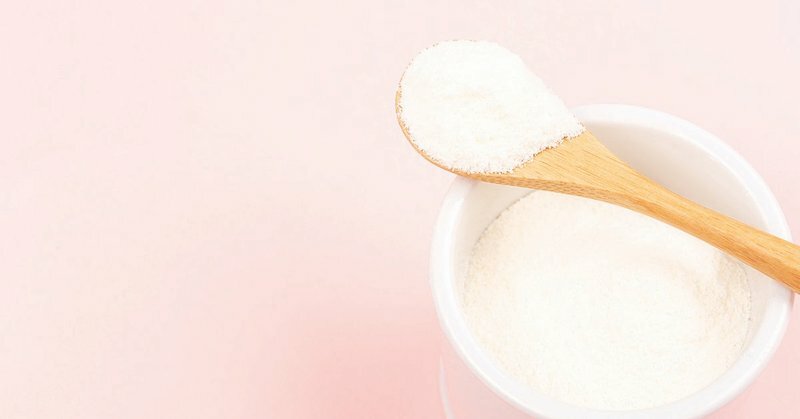 It’s a great dietary addition for anyone but is particularly helpful for those who are active and are looking to help the body repair broken down muscle and connective tissue. Also, as we age the body naturally produces less collagen and therefore increasing dietary sources becomes more important later in life. How can I Add Collagen to my Protein Bar? It’s available as a ‘Booster’ option on both the ‘gourmet’ and ‘cheat day’ custom protein bar pages. Although it isn’t currently offered as a ‘base’ ingredient, adding it as a ‘Booster’ to your bar will increase overall protein levels by 1-2 grams per bar. Do you have any questions or comments about our addition of collagen peptides as a protein bar ingredient option? If so, please leave a comment below! As the husband and father of an active, on-the-go family, founder Adam Franklin developed the "Build-Your-Own-Bar" concept in response to the widespread epidemic of obesity, diabetes, and other food related diseases that continues to plague families throughout all of North America. Hey, welcome to The Bar Shack! Owen (left) and Adam here. 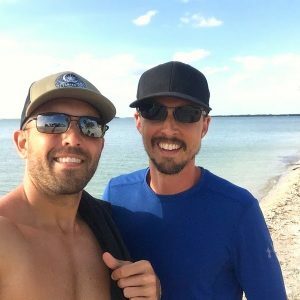 We’re the creators, and together we make custom protein bars for people all over the United States! 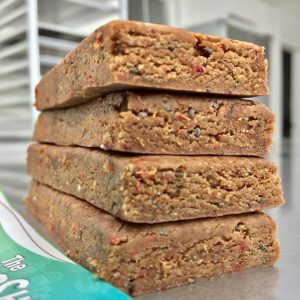 Click here to watch a short video to see how they’re made, or click here and we’ll teach you how to make your own delicious protein bars at home in your own kitchen!